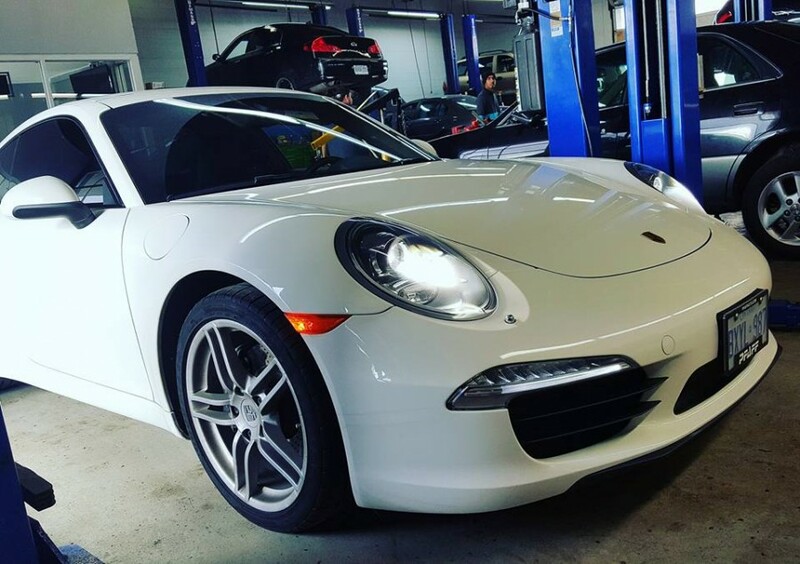 Recognized as a highly rated Porsche repair shop in Pickering, we bring a modernized approach to auto repair. 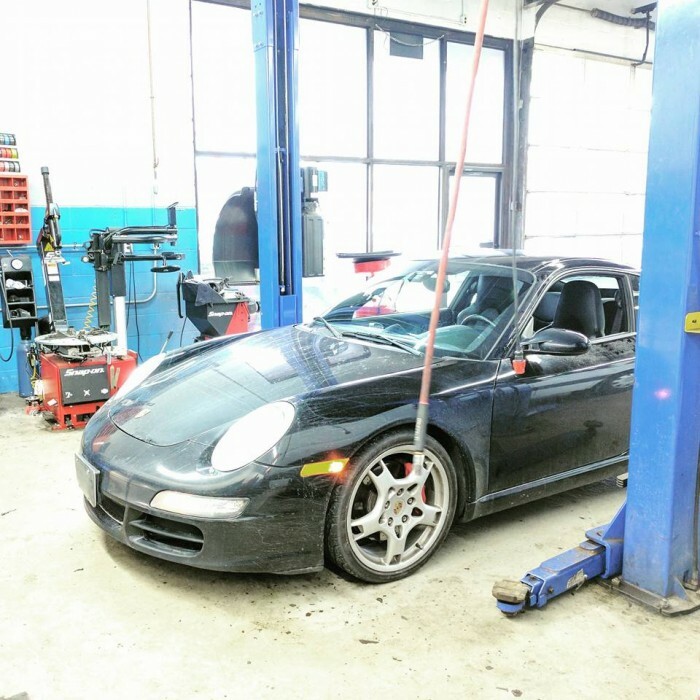 We believe in an open concept shop so you can actually see your vehicle being worked on. 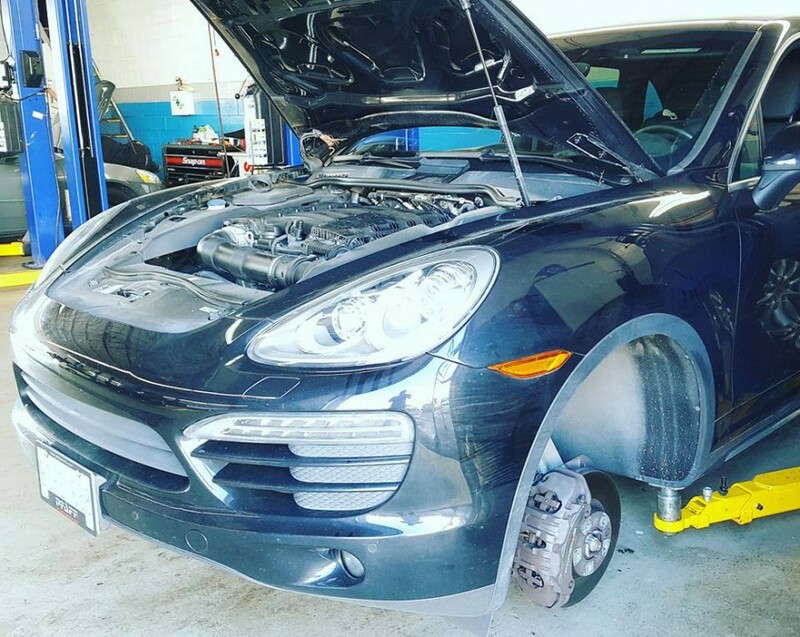 Our tech’s use exclusive equipment to diagnose problems with accuracy, no guess work. Fantastic shop! Outstanding professional service at reasonable rates, and most importantly an honest shop. I have been going there for years, and always came away feeling that I was treated fairly: was always charged a fair price for service, and was never asked to do unnecessary repairs. 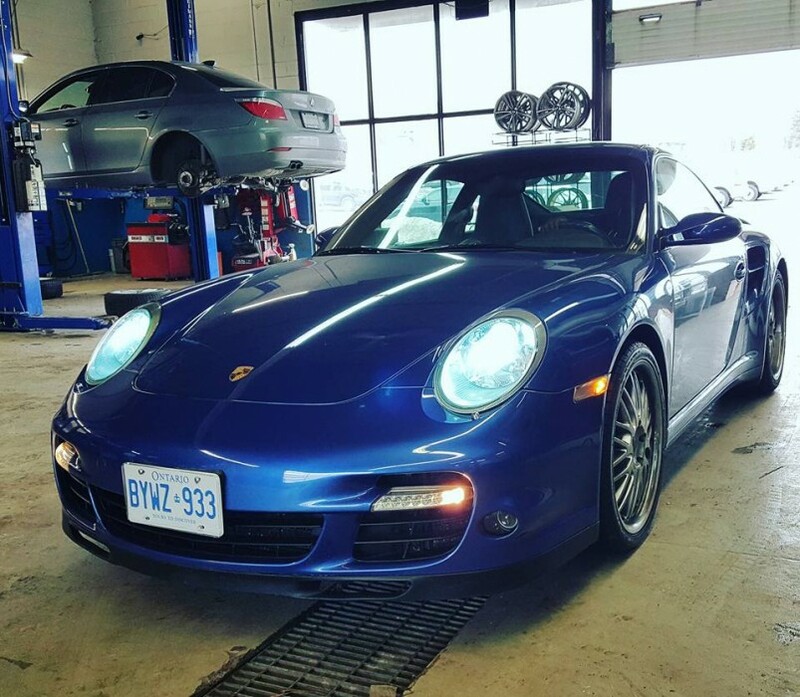 I not only have my car, but also my wife's car serviced at Pickering Auto Lab. If you are on the fence, I recommend that you give them a try. You won't regret it. 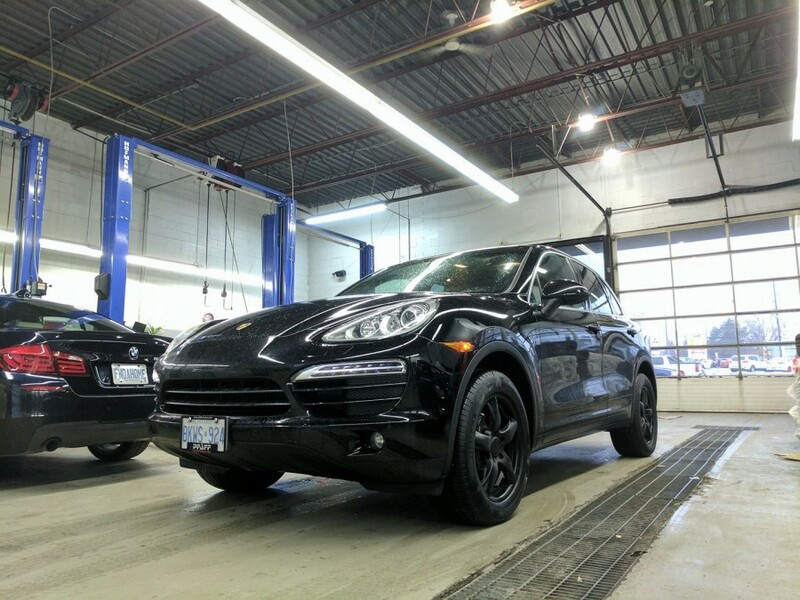 Had aftermarket work done on two occasions at P-AutoLab both occasions they were fast and professional. They don't gouge on pricing and will work with customers budgets. The shop is kept squeaky clean and waiting room has amenities including coffee, chairs, tv, etc. The environment is inviting and don't be afraid to spark a conversation the staff is friendly. I cannot have had a better experience. It is a luxury shop at fair price, the place is impeccably clean, all work done before your eyes, staff is very friendly and polite. Honestly you cannot get better service in any other place! And the most important they are very knowledgeable. Thank you Auto Lab !